On the other hand having been born in a third world country, Argentina, where Spanish is the principal language, means that I can readily find most of my favourite Argentine literature on line. And, incredibly, many of these writers were recorded reading their poems or short stories and findeable in YouTube. In many cases students of Argentine universities made videos to illustrate the readings. 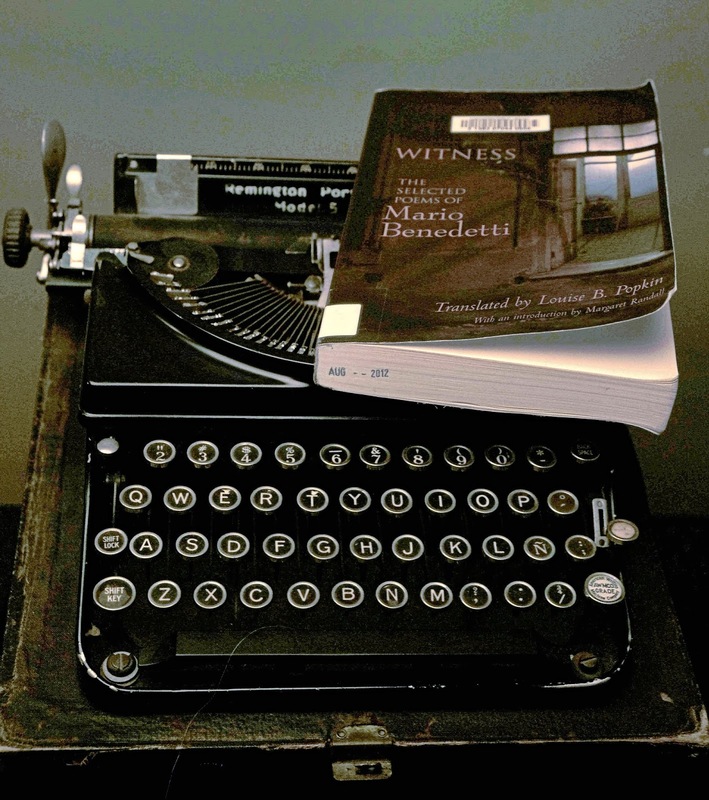 But I will not lambaste our First World Vancouver Public Library as they had Witness – The Selected Poems of Mario Benedetti. The volume includes translations by Louise B. Popkin. The Biblioteca Nacional Mariano Moreno in Buenos Aires publishes books. I have in my collection a book with the first page manuscripts (handwritten and with corrections by the authors) of literature of the best of Argentine authors. I have a book that cites all the books that Jorge Luís Borges bought from Mitchell’s and Pygmalion which specialized in books in English and in other languages. Why is it that our Canadian National Library does not do this sort of thing? Why don’t we have first page manuscripts of our novelists and poets? 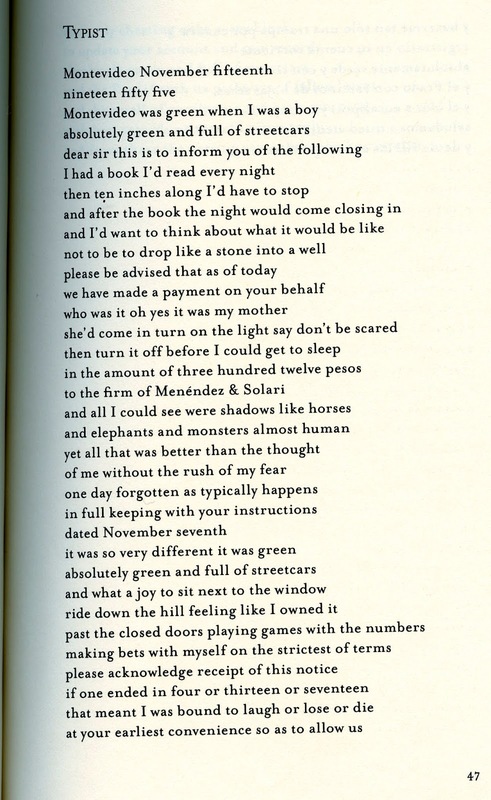 Why don’t we have recording available of reading by our former Poet Laureate George Bowering? It would seem that being able to go to over 100 open bookstores in Buenos Aires late at night has to be one advantage of living or visiting a backward country and city. y desde allí los años y quién sabe.